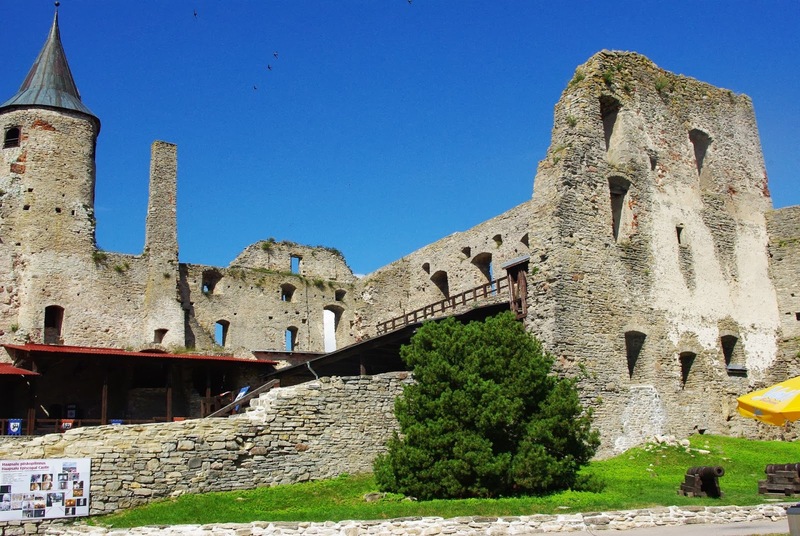 The path to this spa resort town starts in Tallinn which has a regular bus connection to Haapsalu. 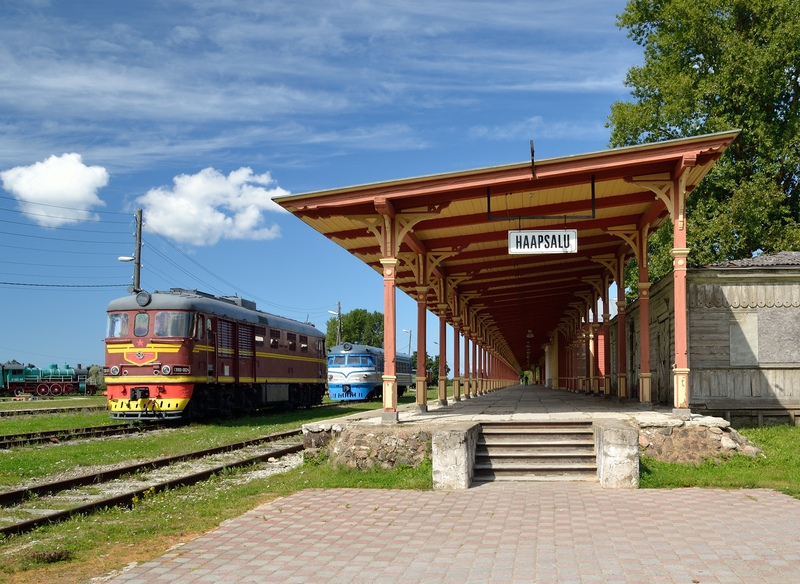 The railway station with the longest platform in Europe was built on the initiative of Nicholas II, it ceased to exist in 1995 and currently performs the function of the was transformed into Estonian Railway Museum. As a major transport hub in the Russian Empire, the station is listed as a mandatory place for tourists: to delight them, it demonstrates whistles of the old steam locomotives and painted gingerbread pink building. Fabulous atmosphere spreads further to the narrow streets of the town, manifesting itself in the colourful one-storey houses, and more recently in Ilon's Wonderland. Ilon Wikland is an artist and the illustrator of Astrid Lindgren's children's books, who spent her childhood in Haapsalu. In response, the Estonian Ministry of Culture has taken care to establish Karlsson's Room and galleries with the artist’s works. People who glimpse into the magical land are welcome to bake spice cakes in the Bullerbi kitchen, to write a letter to Lillebror’s playmate, or to walk on stilts. To get up to mischief outside childhood, in August you have to visit the White Lady Days, a summer music festival shrouded in ghost legends. The drama takes place in the vast Haapsalu Episcopal Castle: female silhouette shows up at midnight from the chapel window. It is the story of a loving couple, who broke all the rules of medieval statute. A legend tells that a canon fell in love with a girl and brought secretly the maiden into the castle. She hid by dressing as a choirboy and remained a secret for a long time. Cheating was discovered that resulted for a guy in tearing by tigers, and the poor girl was immured alive in the wall. Now the Estonians draw attention to the legend through theatre performances, dance and music, and treat picnic guests with dandelion honey. 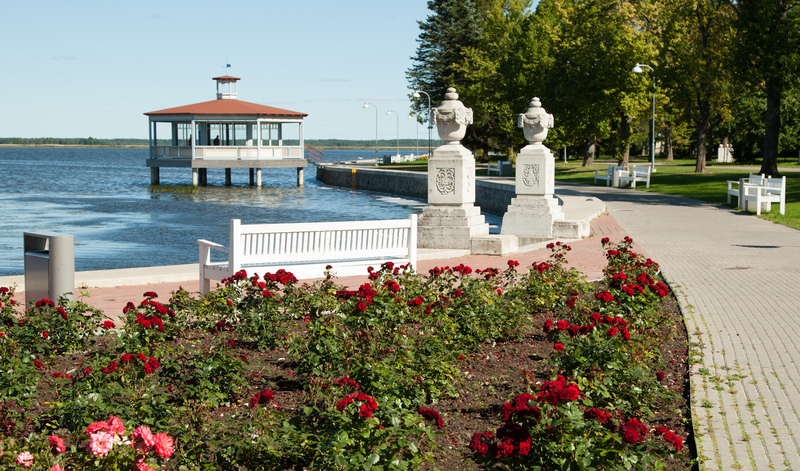 Another attraction, the beautiful Karja street starts from the gates of the Haapsalu Episcopal Castle. It received the name due to the fact that it used to be a starting point for sending animals to pasture. The name itself literally means "cattle". Modern age decorated evenings with lanterns light on welcoming restaurants and guest houses. Daytime, the sun reminds of tan and beckons to the seaside. However, in Haapsalu every road has its own temper and leads to the water. While we are dreaming of plunging into fresh water, the road suggests to see Communication Museum, Fire Tower of 1920s, St. John’s Church with a wooden pulpit and stone altar, as well as go around the Castle Square. On the way there is a monument to the heroes of the liberation war. It was erected, then demolished and rebuilt again. In the forties, it was an ice sculpture with a light bulb inside. Pansies with colours of the Estonian flag were a substitute for melted monument. Already in the 90s a full granite memorial rose up inside flowerbeds. What to do next? Look around and proceed to Promenade, it starts with the African (Chocolate) beach and white Kursaal building adorned with romantic carvings. This long promenade along the sea survived the peak of popularity of the healing mud treatment in the era of the Russian Empire. Like a thread with beads, it collects all remarkable attractions: the house where Peter the Great lived, Karl Abraham Hunniuse monument (he discovered and applied medicinal properties of curing mud), Tchaikovsky's memorial bench (the composer luxuriated during his stay in town and then wrote a part of the first opera The Voyevoda). The most probable destination of the route is to walk breathing a rich sea air after a visit to sanatorium. There are three mud baths: Laine spa, Bergfeldt spa and Fra Mare Thalasso spa. The usefulness of the procedures is confirmed by hordes of summer visitors, and a symbol is a monument to a man breaking his cane as a sign of his healing. No one will be bored there: in spring the mud baths at the international level arrange demonstration of horror and fantasy movies. But the town could be a naval base: the mayor Jensen made a best choice of Cape Rogervik, where Paldiski is now, for the strategic objectives. In summer the city is immersed in music hosting the brightest events: two nights of August Blues delight ears of music lovers in the yard of already known to us the Episcopal Castle and railway station. Hoarse languid voices and viscous guitar sounds from around the world for fifteen years gather there. Electronic music in the best traditions of rave is sheltered by the largest military air base in Estonia. Festival Airport Jam sounds loud between aircrafts and rocks the dance floor. Matsalu National Park, probably, was created to distract from the museums: meadows and woods are located almost immediately outside the city. One can surf the expanses of reeds on a bike, and look at sublime swans from an observation tower. The landscape beauty includes the delta of Kasari river, more than forty islands and more than 450 squares of land and water. Park is declared as a nature reserve and seems to be nice for rocking in boat while reading about adventures of Pippi Longstocking. 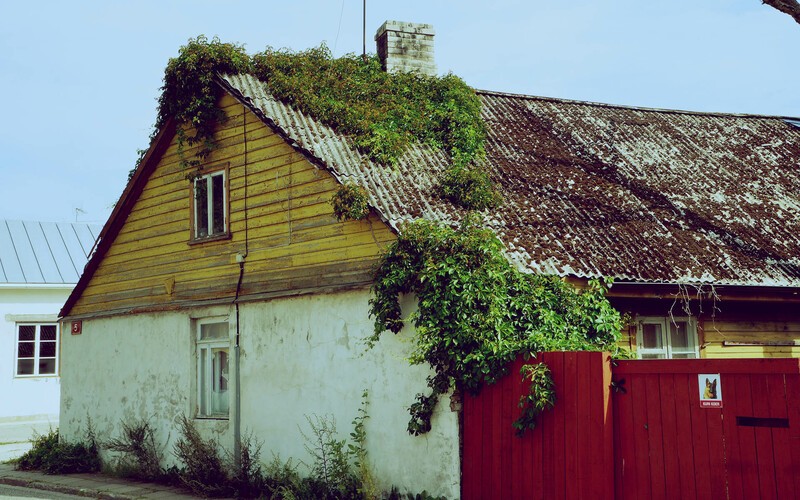 Warm season is perfect for visiting the Estonian town. Winter will wrap it into hand-knit Haapsalu woollen shawl and give deserted snow-covered landscapes. Closed cafes do not treat with mulled wine, empty streets evoke desire to bask near the fireplace. But any season is good for discoveries, isn’t it?